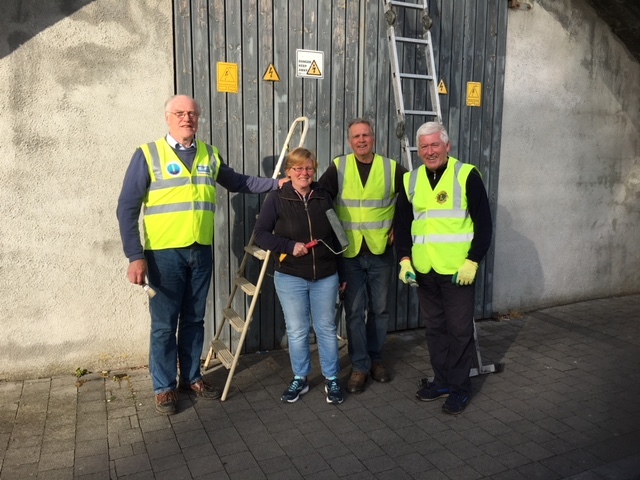 KKB are very appreciative of the extensive community work including painting, scraping, cleaning and beautifying undertaken by the Lions Club Kilkenny in conjunction with KKB over the summer. 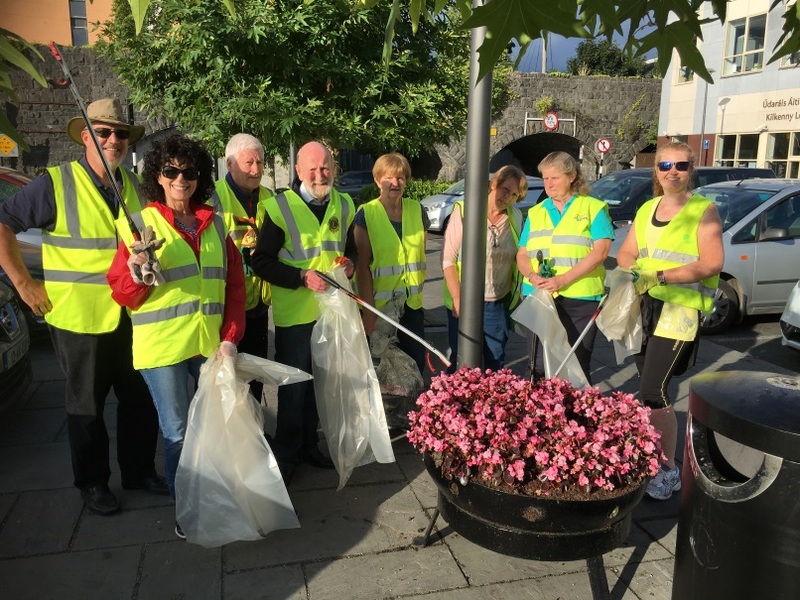 Celebrating Lionism in Kilkenny city and County. Congratulations to the Kilkenny Lions who celebrate their 50th birthday party this week. 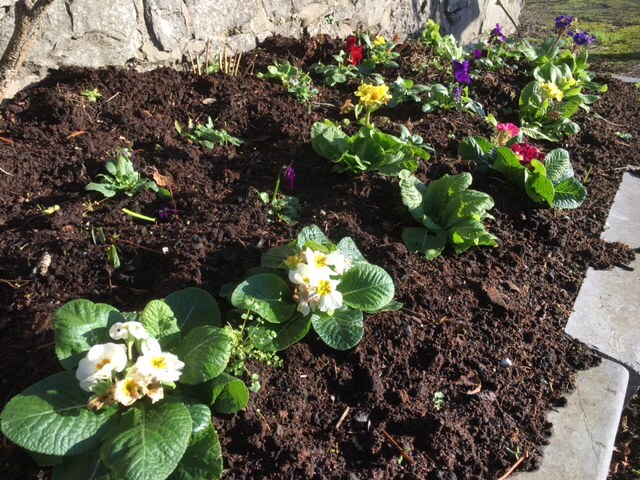 In addition to their many fundraising and service projects the Lions have also made time to work to Keep Kilkenny Beautiful. 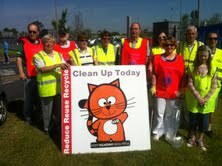 The Lions club Joined with the KKB to assist in a very successful clean up on Saturday 8th at 10.30am . The volunteers met at the Watershed car park just off the Boharnatownish road. 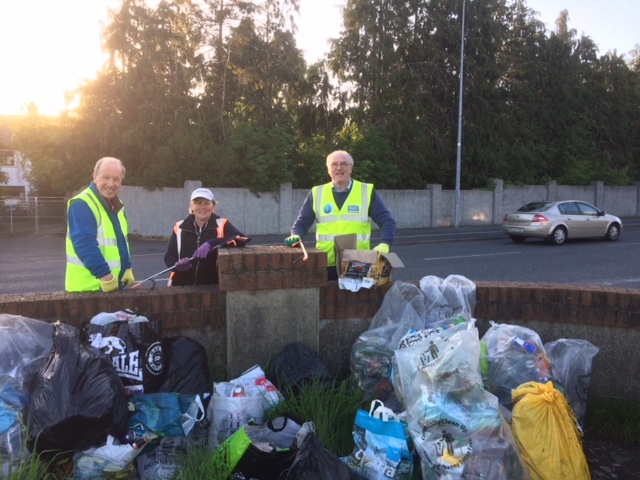 The clean up was along the Ring road and lough boy areas of the City . The fantastic summer weather was appreciated by all !